Sample Shack | Online Samples & Freebies! Lifescript are currently giving out free samples of Sephora makeup products! These are only available in the U.S due to shipping limitations and are 1 per household. 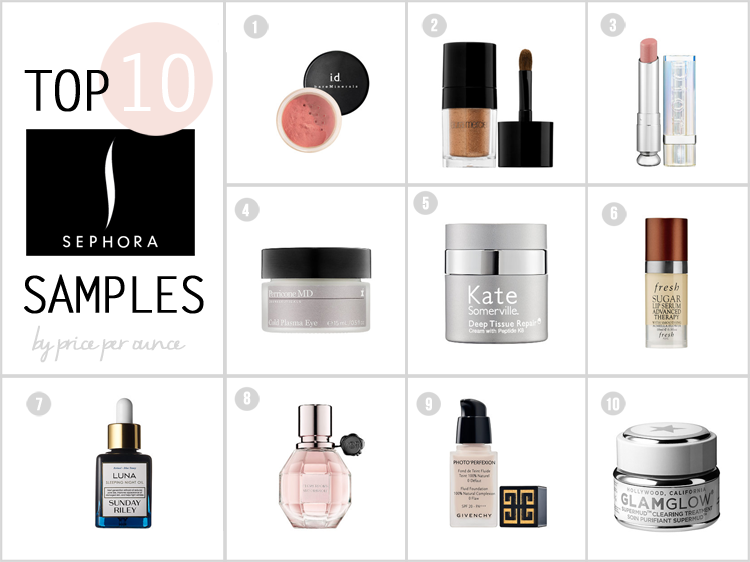 Actual products in the sample kit may vary, most Sephora samples usually have moisturizers, concealer, eyeshadow, etc. 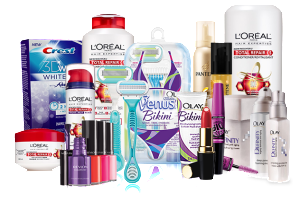 Depending on available stock, you may be able to choose your sample from a selection of different products. To sign up for these samples, simply head over to the Liftscript request form by clicking here! You may be required to participate in a brief survey from one of their makeup sponsors to complete your sign up, remember that you can always choose to opt out of promotional emails! Here's a cool freebie for our male visitors! 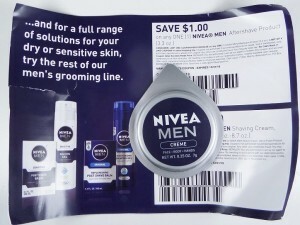 You can now request a free sample of Nivea's creme for men (Face, body & hands). These samples are currently only available within the U.S. To sign up for your Nivea sample, simply head over to the sample request form by clicking here! You can also choose to opt out of the promotional emails by making sure the top tick-box is checked. 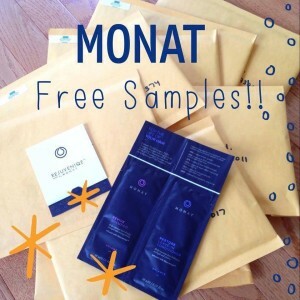 Shiny Divine are being very generous and offering a free sample of some Monat haircare products. These are limited to 1 per household and are only available to U.S and Canada. The exact sample you receive may vary depending on the options you select, but they mostly look like shampoo and conditioner sachets. You are also welcomed to contact them for a free consultation to help choose which product is best for your hair type, and which sample may suit you best. To request your free sample head on over to the sign up form by clicking here! Be sure to thank Shiny Divine if you enjoy your samples by shopping at their store. This is a big one! 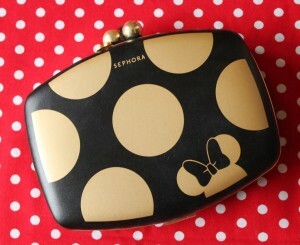 Here is your chance to win a awesome Disney Minnie Beauty Eyeshadow Palette from Sephora. This giveaway is currently only available within the U.S due to shipping limitations. 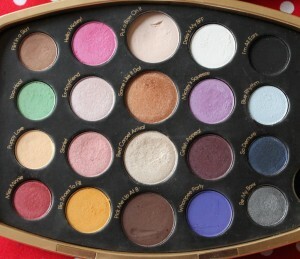 To read a great review on this eyeshadow palette including all of the 20 available shades, head on over to the Xovain blog here! To sign up for this giveaway simply register yourself on the Vaniki giveaway entry form by clicking here. All winners will be contacted via the email address they signed up with, good luck! Hello and welcome, fellow thrifter! The goal of our website is simple, to provide you with the best and latest freebies on the Internet. We aim to share with you any freebies and free samples that we’ve found, as well as exclusive giveaways, coupons, testers and a lot more! We know many brands and therefore will have a lot of freebies to share with you, this means that there should be something for everyone! Whether you’re a boy or girl, young or old, we hope we have some freebies that will be useful to you! So why not hang around a little while?! Have a look around and see what samples are available today! Just check out the categories to the right to start browsing the available samples, or feel free to use our search function if you’re looking for something in particular. 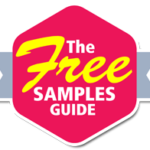 We try to update the free samples and offers quite regularly so be sure to check back if you don’t see anything you like! If you have any inquiries or questions please do not hesitate to contact us through our contact page. 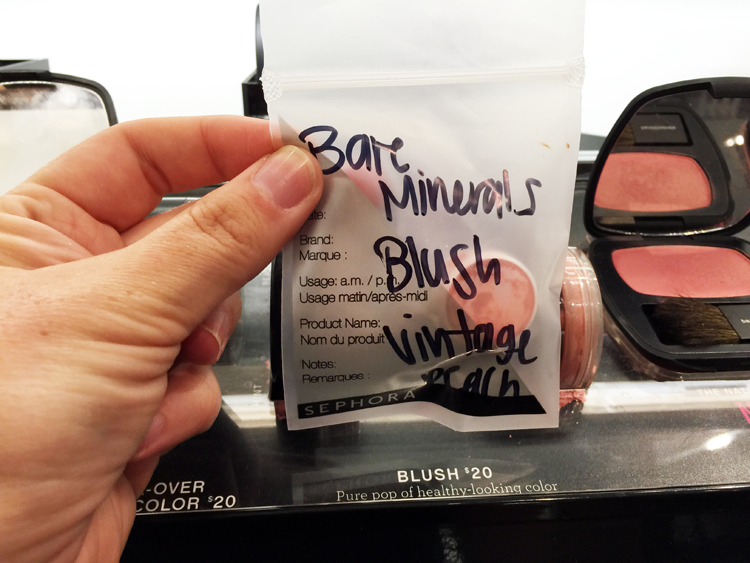 We’re here to help and share any samples we come across with our beloved members! Thanks for visiting, we hope you enjoy your stay and find something useful along the way!